Two events this month, one on top of the other! 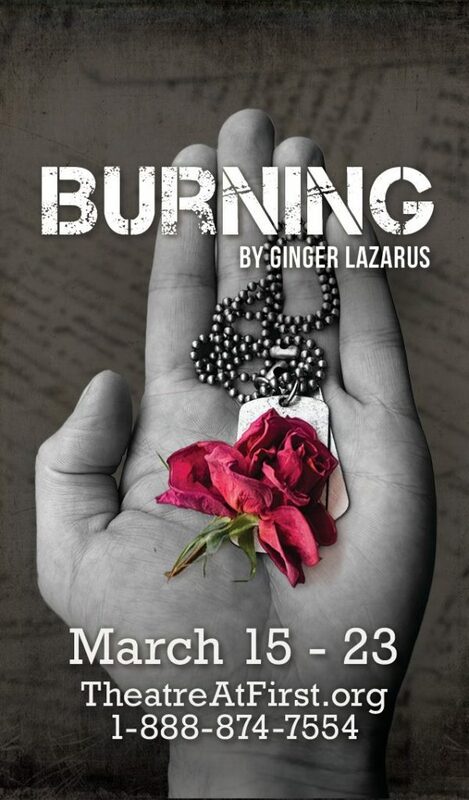 Theatre@First presents Burning, March 15-23 at Unity Church in Somerville. Visit the T@F website or call 1-888-874-7554 for tix and info. On March 23, a brand-new version of my play Mary will be read as part of the two-day She Said… festival at the Boston Center for the Arts Plaza Theatre. Readings start at 12:00 pm on Saturday, with Mary going up at approximately 1:45. Check out the full schedule for a pantheon of amazing local women writers! Like most writers, I have a lot of jobs. And like many of my peers, I get to write on a wide variety of subjects—and in the process interact with people doing really cool stuff that I might not have known about otherwise. Explore the latest issue of PIO! if you would like to join me in exploring music, folk traditions, education, and powerful work related to social justice and inclusion.